Clevelanders have been gathering to celebrate St. Patrick’s Day since 1842! 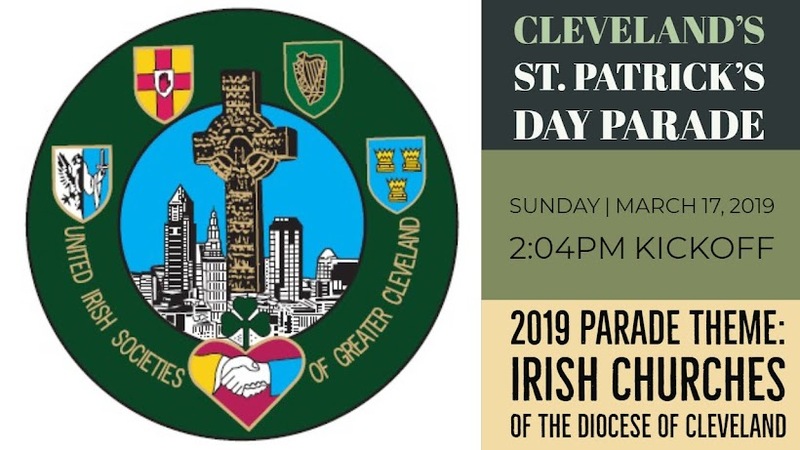 The history of Cleveland’s beloved St. Patrick’s Day Parade is also the story of the Irish in Cleveland. Extensively researched, lavishly illustrated in full color, this handsome 200-page hard cover book pays tribute to one of the city’s oldest and most vibrant public celebrations. The book is available for purchase from the Irish American Archives Society for $55 (includes sales tax and shipping and handling). Please direct questions to: iaasadmin@gmail.com.